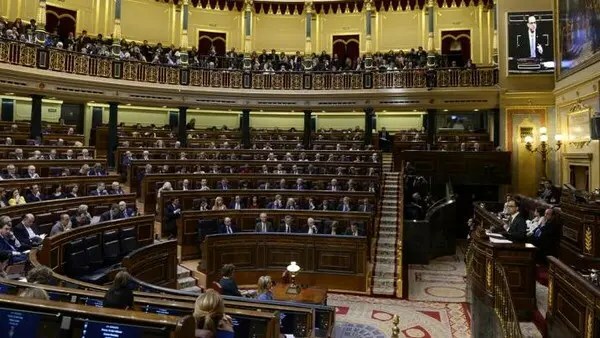 The Spanish parliament is set to vote on recognizing the Palestinian state, Al Arabiya News channel reported Thursday. The announcement comes days after British lawmakers voted overwhelmingly in favor of recognizing Palestine as a state. It came only a week after Sweden’s new center-left government is set to officially recognize Palestine – a move that has been condemned by Israel, which says an independent Palestine can only be achieved through negotiations. Categories: Palestine | Tags: Palestine, Spain | Permalink. Blogging from Gaza-current events, news and actions against the Occupation.